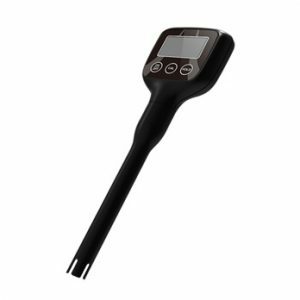 Siam Pollutek Co., Ltd. is an authorized distributor of various products of measuring equipment and treatment instrument for environmental that are trusted by a wide range of industries in Thailand. 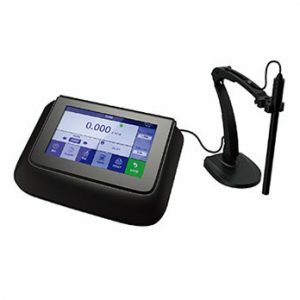 Our product ranges are wide types of Portable, laboratory and online analysis systems. 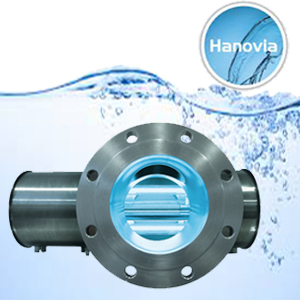 Not only the analyser, we are also supplying other environmental related products such as Flow Meter, BTU Meter, Level Meter, Air Treatment Chemical, Dewatering Bag, Filter, Oil Water Separator, Strerile Sampling Bag and UV Disinfection. 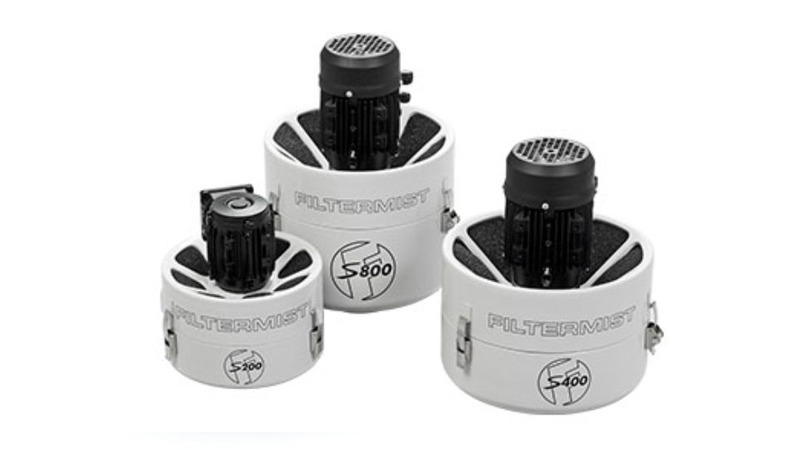 S Series oil mist filters – ultra-compact for the effective separation of oil mist in even the smallest spaces. 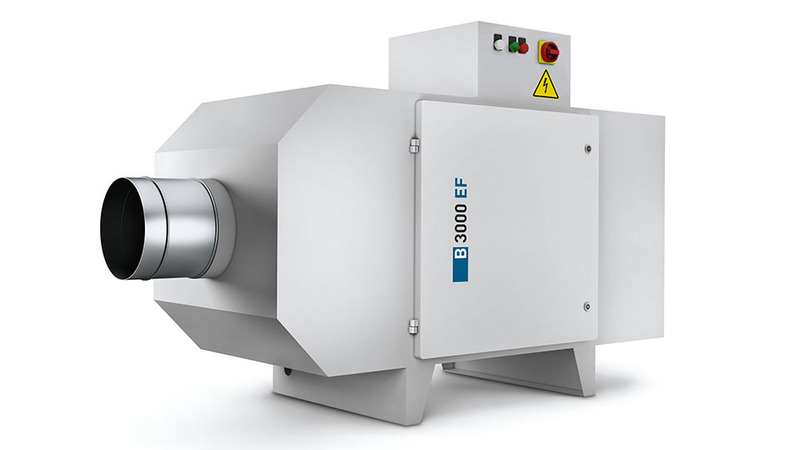 FX Series oil mist separators – effective, powerful and compact Designed for volumes of up to 2750 m³/h. 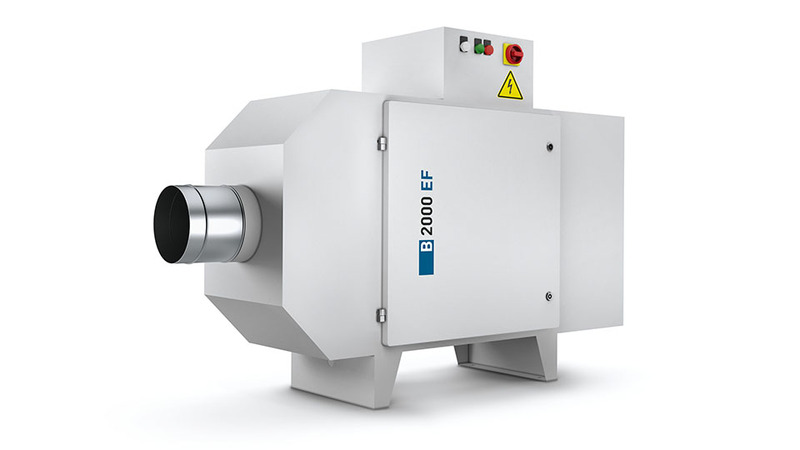 For air volumes from 2000 to 42000 m³/h. 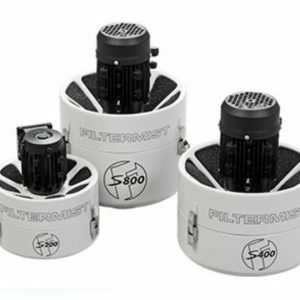 Electrostatic modular filters. The native BACnet® MS/TP and MODBUS RTU versions of the meter communicates energy, flow and temperature data directly to the network. Three auxiliary terminals can be configured at the factory to provide pulse outputs, inputs, a combination of the two, or even a single analog output. 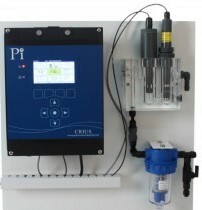 Pulse inputs can bring in totalization pulses from a local meters such as water, natural gas, or electric meters. Pulse input totals are accumulated in the internal registers and then transmitted to the RS-485 network. These totals are also available on the built-in display. 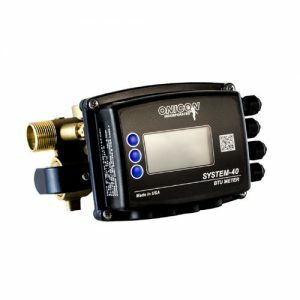 The System-20 BTU Meter provides highly accurate thermal energy measurement in water and water/glycol cooling, heating and condenser water systems. 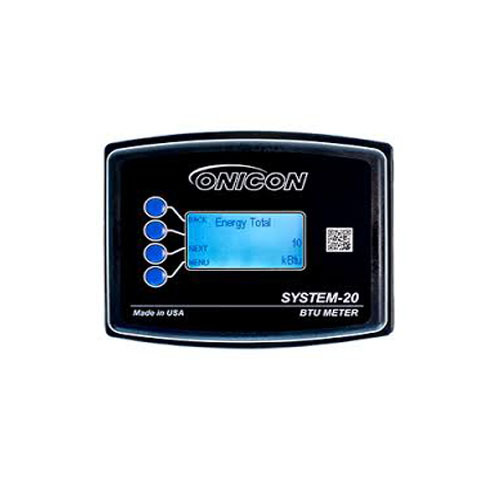 Energy measurements are based on signal inputs from a matched pair of temperature sensors and any of ONICON’s flow meters that are ordered separately. 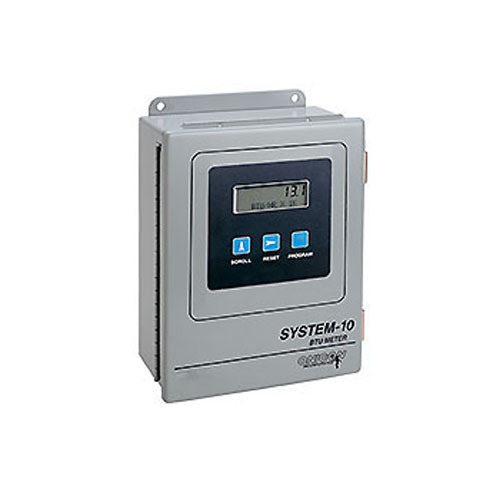 The flexible design provides energy, flow and temperature data on the local display via analog and pulse outputs, and over BACnet® MS/TP or MODBUS® RTU networks. Three auxiliary inputs are also provided to totalize pulses from other devices and communicate these totals directly to the network. 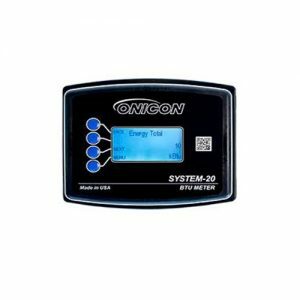 The System-10-P1 BTU Meter provides highly accurate thermal energy measurement in chilled water, hot water and condenser water systems based on signal inputs from two matched temperature sensors (included) and any of ONICON’s insertion or inline flow meters (ordered separately). The System-10-P1 provides energy, flow and temperature data on a local alphanumeric display and to the network via the P1 (FLN) communications driver. An optional auxiliary input is also available to totalize pulses from another device and communicate the total directly to the network. 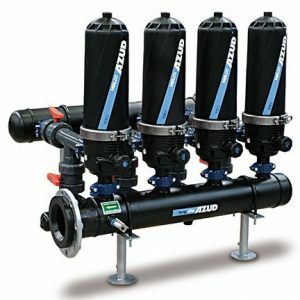 The AZUD HELIX AUTOMATIC range of filters offers multiple combinations to achieve an efficient and economic filtration solution, which can be adapted to various water conditions in the industrial, municipal, environmental, agricultural and landscaping markets. 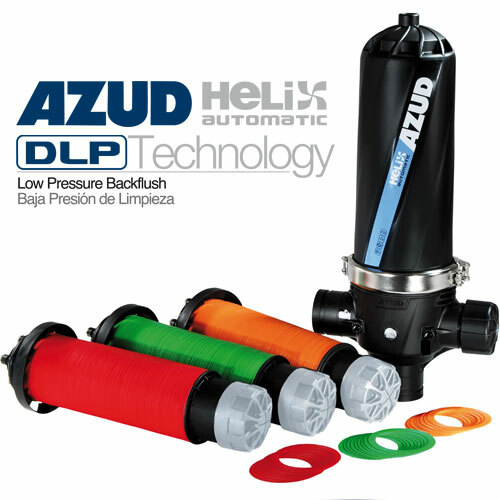 – High autonomy and efficiency during the backwashing cycle even with low working pressure, from 1.5 bar (AZUD HELIX AUTOMATIC DLP Equipments). 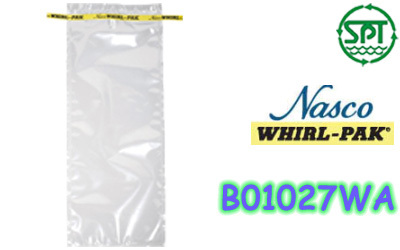 – Specific materials can be used for compatibility with waters with extreme pH values (very high or very low). (AZUD HELIX AUTOMATIC AW Equipment). – Especially designed equipments to applications in which it is necessary the validation/certification of the filter to its use in waters to human consumption (AZUD HELIX AUTOMATIC DW equipments). 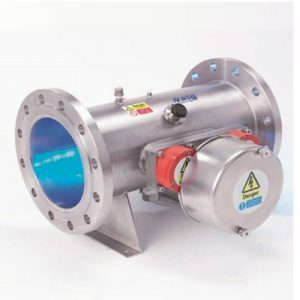 – Equipments perfectly ready to be in contact with saline water without wearing for this reason, without limiting the saline concentration (AZUD HELIX AUTOMATIC SW equipments). – Equipments perfectly ready to be in contact with chlorine water without wearing for this reason (AZUD HELIX AUTOMATIC CL equipments). – Optimization of the filtration process using a minimum amount of water for backwashing (AZUD HELIX AUTOMATIC AA Equipment). – For high pressure systems the choice of the correct design will assure the optimum performance for the life of the product (AZUD HELIX AUTOMATIC HP Equipment). 2. BSP / NPT connection. 5. 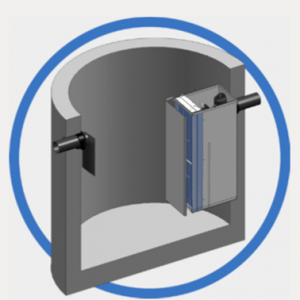 Easy and Safe closure system. 6. 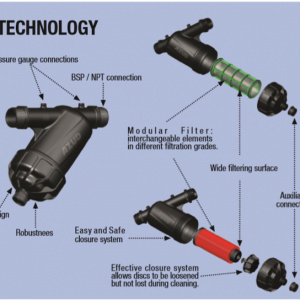 Modular Filter: interchangeable elements in different filtration grades. 8. 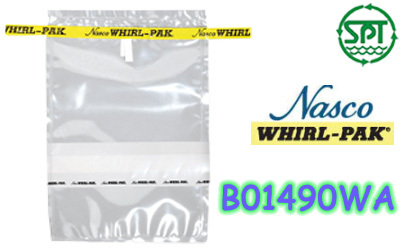 Effective closure system that avoids discs not to be compressed or lost during their cleaning. 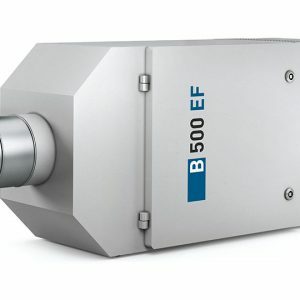 F-2700 Series Insertion Vortex Flow Meters deliver accurate mass flow measurement without the need for an external flow computer. They can be a great choice for steam and medium or high temperature hot water flow. In the right applications, insertion style vortex meters provide a very reliable and cost effective solution for mass flow measurement. 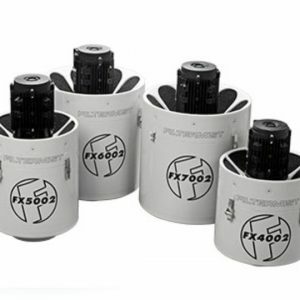 They are often the best choice for flow measurement in larger diameter pipes where the expected process flow rates are within the operating range of the meter. 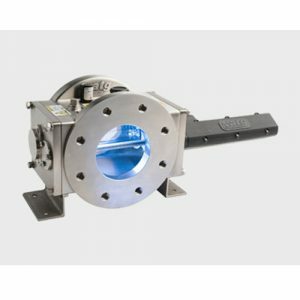 The standard loop powered version of the vortex flow meter is equipped with the internal temperature compensation required for direct mass flow measurement of saturated steam. 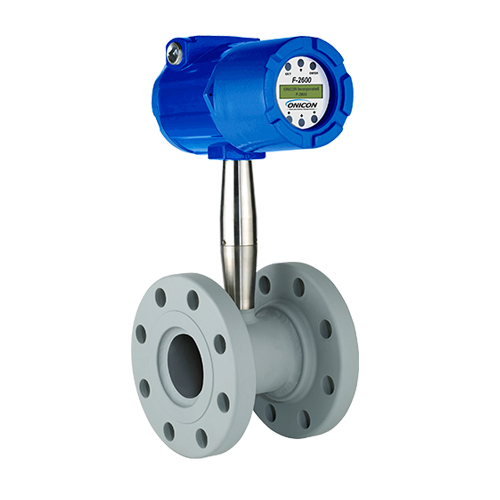 Each F-2700 Vortex Flow Meter is provided with a 4-20mA analog output for flow rate, a pulse output for totalization and a built-in user interface and display. The standard loop powered meter also includes HART. Optional versions are available with internal pressure compensation, multiple analog outputs and BACnet or MODBUS serial communications. F-2600 Series Vortex Flow Meters are designed for accurate, cost effective mass flow measurement of saturated steam. 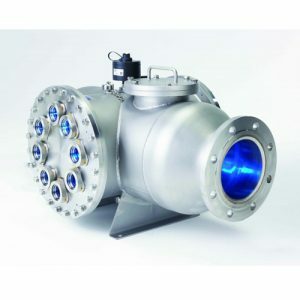 The standard loop powered version of the vortex flow meter is equipped with the internal temperature compensation required for direct mass flow measurement. Each F-2600 Vortex Flow Meter is provided with a 4-20mA analog output for flow rate, a pulse output for totalization and a built-in user interface and display. The standard loop powered meter also includes HART. 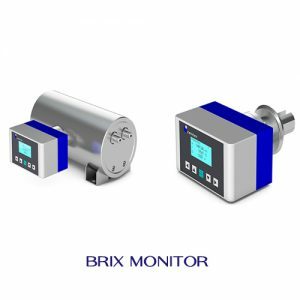 Optional versions are available with internal pressure compensation, multiple analog outputs and BACnet or MODBUS serial communications. 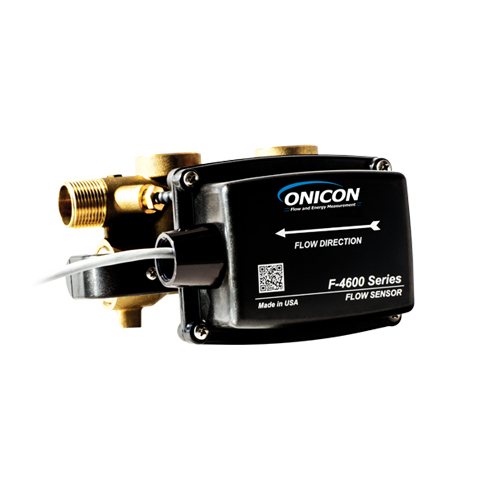 ONICON’s F-4600 Inline Flow Meters are designed to accurately measure the flow of water and water glycol solutions in small pipes. Meters are available for ½” – 2½” diameter pipes. 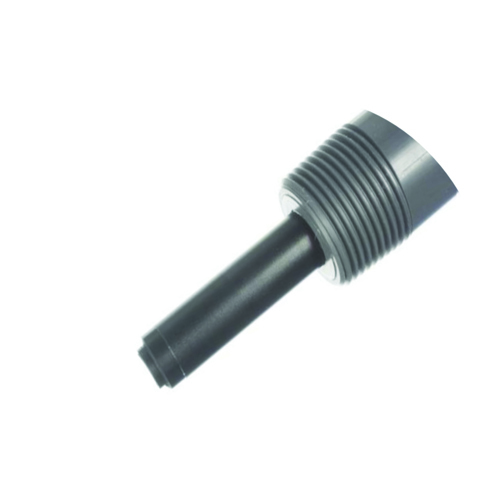 The no-moving-parts design operates over a wide flow range with excellent low flow performance. The low cost design is provided with threaded process connections, a 4-20mA analog output and a scaled dry contact pulse output for totalization. 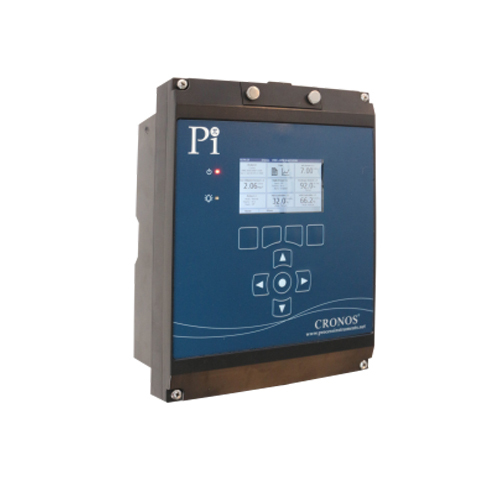 *Optional integral LCD display with BACnet MS/TP or MODBUS RTU is available. 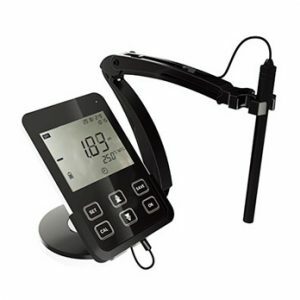 LCD display can be mounted up to 5 feet away from flow body for visibility. 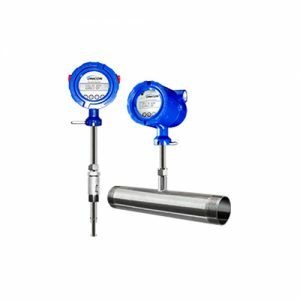 The F-4600 inline flow meter is ideal for chilled water, hot water, domestic water, condenser water, steam condensate and boiler feed water. 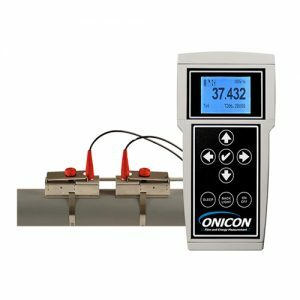 ONICON F-4400 Portable Clamp-on Ultrasonic Flow Meter is the ideal tool for testing and validating flow. 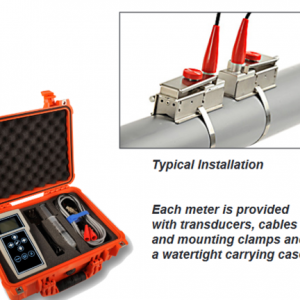 The battery operated portable meter utilizes clamp-on transducers to measure flow through the pipe wall. It is designed for use with pipes ranging from 2” through 48” in diameter, and it works with most commonly used pipe materials. Programming is easy with the on-screen menu system. 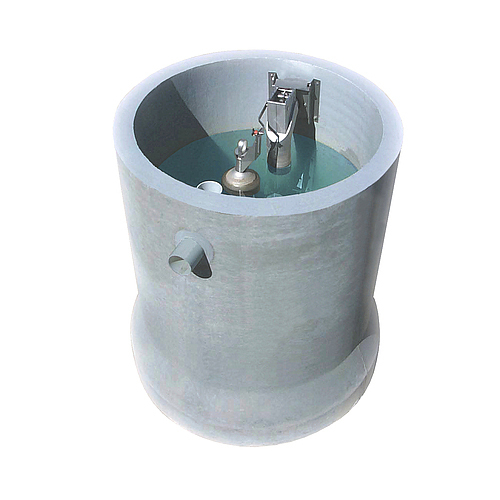 Just enter the pipe diameter, wall thickness and pipe material. 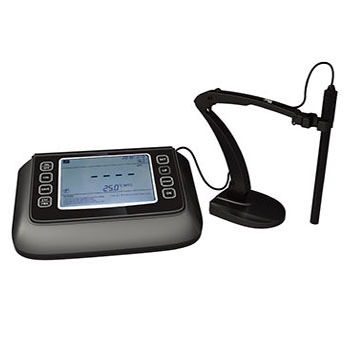 The F-4400 can be powered for up to 18 hours using the internal, rechargeable NiMH battery, or it can be operated continuously with the AC poser adapter. 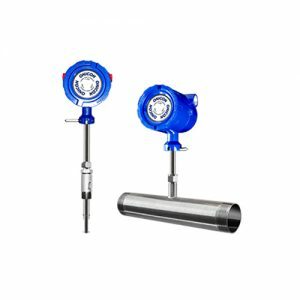 F-1500 Series Insertion Turbine Flow Meters are designed for accurate, cost-effective mass flow measurement of steam, high temperature liquids and gases. 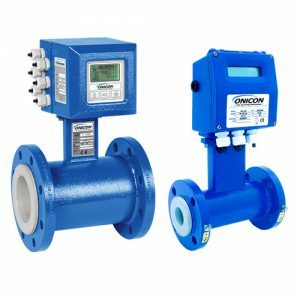 Insertion turbine flow meters are ideal for use in larger steam lines where downsizing the line size to improve flow measurement is not desirable. 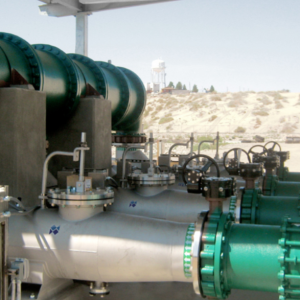 In these applications, the pitch of the turbine rotor is selected to match the expected steam flow velocity range in the pipe. 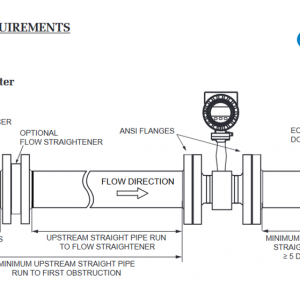 This optimizes the operating range of the flow meter for the application. 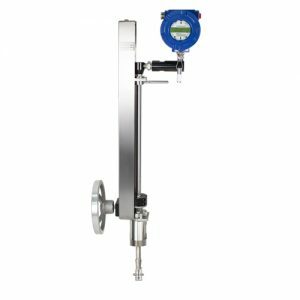 The standard loop powered version of the meter is equipped with the internal temperature compensation required for direct mass flow measurement of saturated steam. 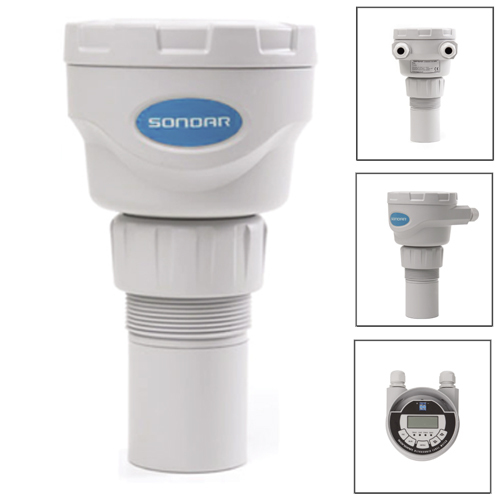 Each F-1500 Flow Meter is provided with a 4-20mA analog output for flow rate, a pulse output for totalization and a built-in user interface and display. The standard loop powered meter also includes HART. 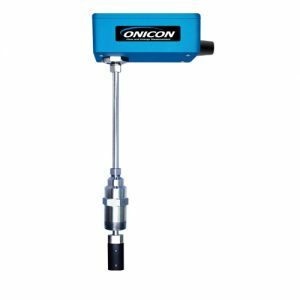 ONICON’s F-1000 Series is a family of insertion and inline style turbine meters flow meters that provide accurate, reliable flow measurement in a variety of applications. The F-1000 Series meters are suitable for use in pipes ranging in size from ¾ to 72” in diameter. 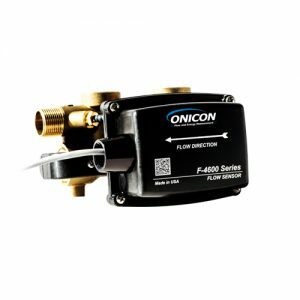 Each model utilizes ONICON’s patented electronic turbine rotation sensing system and unique low mass turbine design that is accurate over wide flow ranges with excellent low flow measurement capability. •F-11XX single turbine inline meters Available as ¾ and 1” meters. 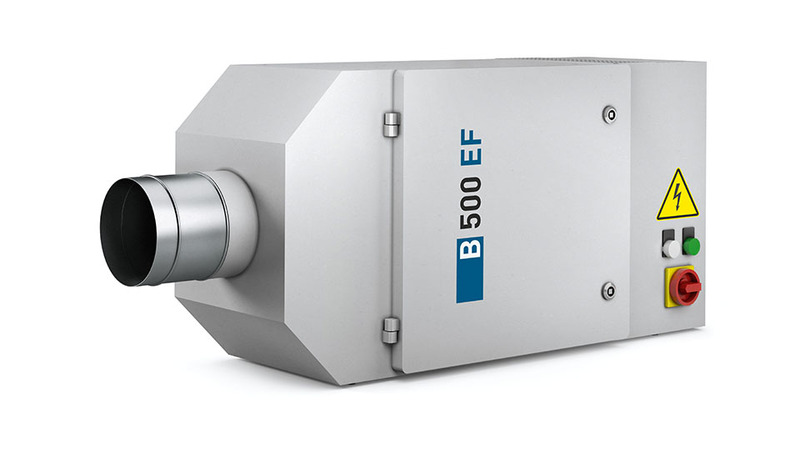 F-5500 Thermal Mass Flow Meters provide direct standard volumetric flow measurement of gases without the need for temperature and pressure compensation. Both inline and insertion versions of the flow meter are available. The insertion design allows for easy insertion or removal from the pipe without the use of special tools and without disrupting flow. 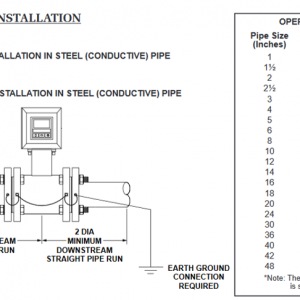 Inline meters are ideal for pipes less than 1½” in diameter. 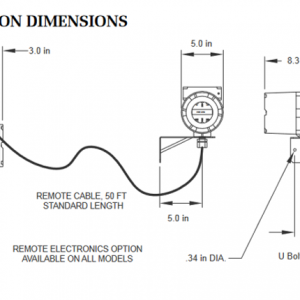 The low maintenance design is provided ready-to-use without the need for field programming. 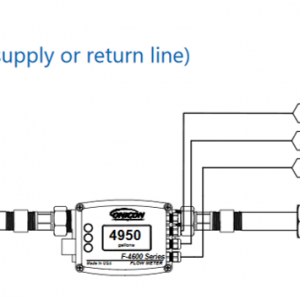 The F-5500 flow meter includes a bright, easy-to-read user interface/display that provides rate and total data. The standard version of the meter is provided with a 4-20 mA analog output and an RS485 interface that is field configurable for BACnet® MS/TP or Modbus® RTU. 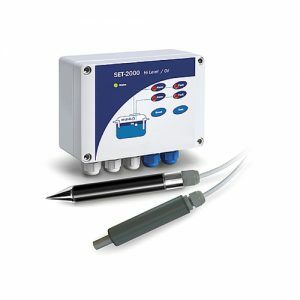 A second output signal configuration is available that includes a 4-20 mA output for flow rate and a scaled pulse output for totalization or alarm indication. gas, compressed air and other industrial gases. 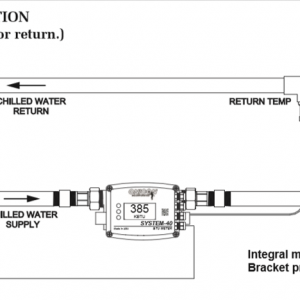 The proprietary sensor design measures mass flow directly and does not require additional pressure or temperature compensation to deliver accurate flow rate and total data. The F-5400 is available as an inline or an insertion style meter without a LCD display. This version of the meter is provided with a 4-20 mA analog output and pulse output. 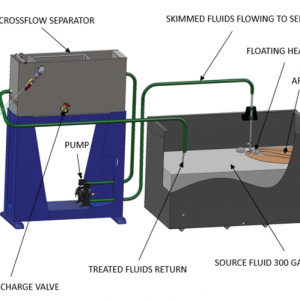 The SmartSkim CrossFlow System sets the industry standard for skimming and separating floating oil and solids from industrial fluids. 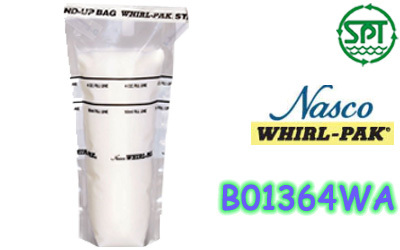 It is designed as a simple, trouble-free solution for removing free floating and mechanically dispersed tramp oils from wash tanks, individual machine coolant sumps and many other manufacturing process fluids. 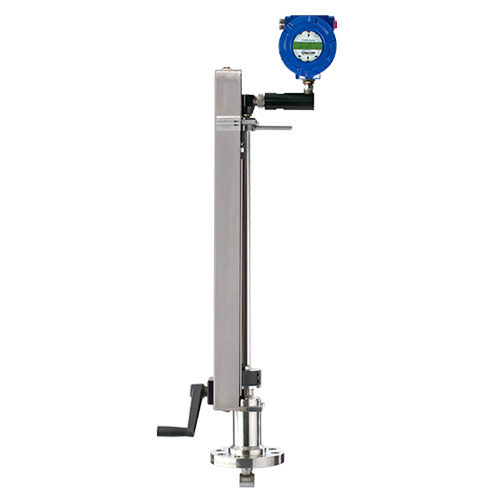 Based on gravity flow and coalescence, the CrossFlow System can reduce tramp oils to less than 1% in a single pass. 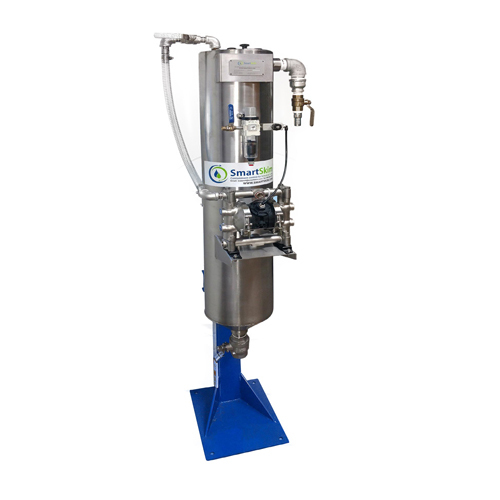 The SmartSkim V3 Vertical System sets the industry standard for skimming and separating floating oil and solids from industrial fluids. 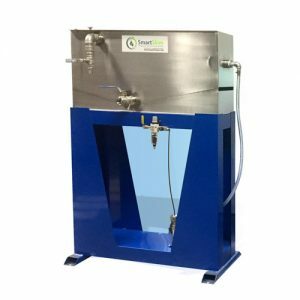 It is designed as a simple, trouble-free solution for removing free floating and mechanically dispersed tramp oils from wash tanks, individual machine coolant sumps and many other manufacturing process fluids. Based on other manufacturing process fluids. 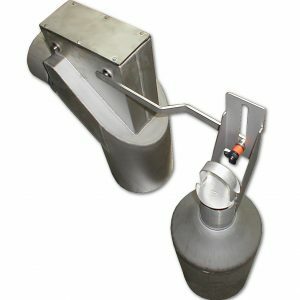 Based on gravity flow and coalescence, the V3 Vertical Separator can reduce tramp oils to less than 1% in a single pass. bacteria levels and their associated odors. Equipped with two probes. One is monitoring the thickness of the oil layer accumulated inside the separator, the other one is responsible for blockage detection, i.e. 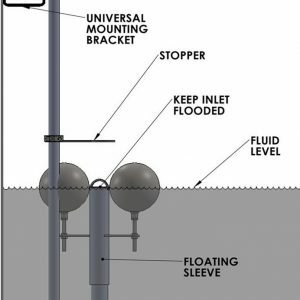 high level in case of sewer blockage or closure of the closing device. ecoWarn is a combined control device for oil water separators to monitor the level of separated oil as well as to signalize a high liquid level inside the separation chamber. The device can be adapted for various different supply voltages. The measuring circle is Ex-proof (tested according to the European Standard EN 50020). 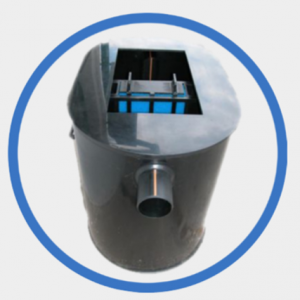 ecoWarn is optimally designed to be used in combination with our oil water separators. Readily prepared for the installation in a circular precast concrete structure. 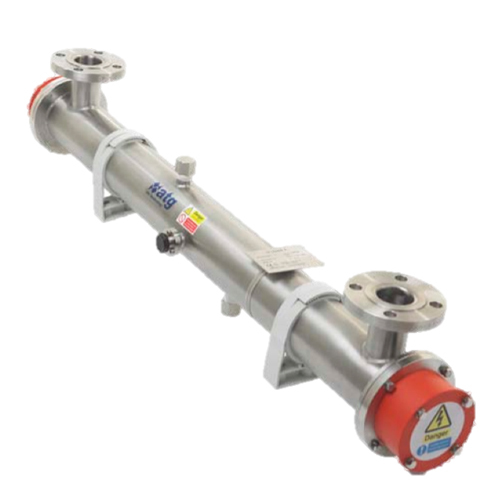 The automatic shut-off valve stops the flow from an above-grade area either when the maximum oil storage capacity is reached or when a certain liquid level in the separation chamber is exceeded. In its closed position, the valve is tight up to 0.5 bar. Above ground Oil Water Separator according to EN858 and DIN1999 for the separation of free non-emulsified oil from water. The ecoTop oil/water separator is designed to separate free non-water-soluble light liquids (as defined in the German Standard DIN1999 and the European Standard prEN 858-1) with a maximum specific gravity of 0.950 from water (petroleum byproducts such as gasoline, diesel and other mineral oils). or diaphragm type pump) to the gravity separator through a submerged inlet pipe. The separation process relies on the fact, that light fluids have a lower specific gravity than water and thus float on the water surface. 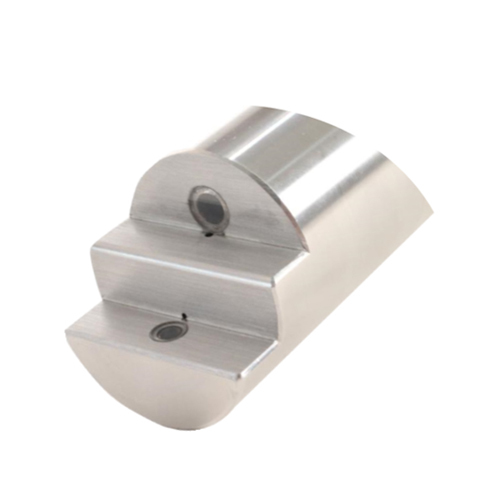 The ecoTop is made of stainless steel 1.4301, pickled and anodized after welding. 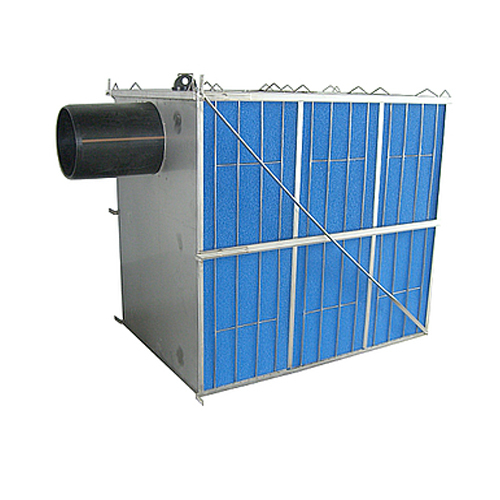 Above ground Oil Water Separator according to EN858 und DIN1999 to separate free, non-emulsified oil from water. 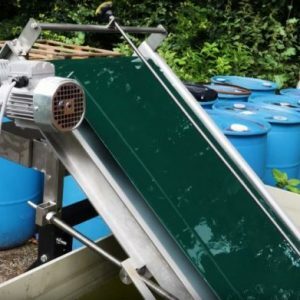 The ecoLine-a oil/water separator must be installed above grade and leveled on a solid surface and is designed to separate non-emulsified light liquids or low-water-soluble fluids with a specific gravity below 0.95 (gasoline, diesel, heating oils and other mineral oils) from effluent discharge. A two-step separation process, gravity separation and removal of small oil particles by coalescing media elements, produce high removal efficiencies. The ecoLine-a is made of high grade polyethylene and offers a full range of above ground oil water separators (please see the sizes below). Oil Water Separator according to EN858 und DIN1999 to separate free, non-emulsified oil from water. 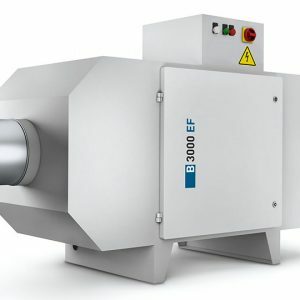 The ecoLine-b oil/water separator is designed to separate non-emulsified light liquids or low-water-soluble fluids with a specific gravity below 0.95 (gasoline, diesel, heating oils and other mineral oils) from effluent discharge. A two-step separation process, gravity separation and removal of small oil particles by coalescing media elements, produces high removal efficiencies. 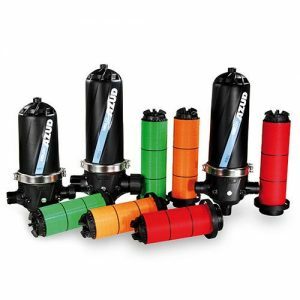 The ecoLine-b models are made of Stainless Steel Grade 304 and high grade polyethylene and offer a full range of below ground oil water separators from 50gpm (3l/s) to 1100gpm (70l/s). 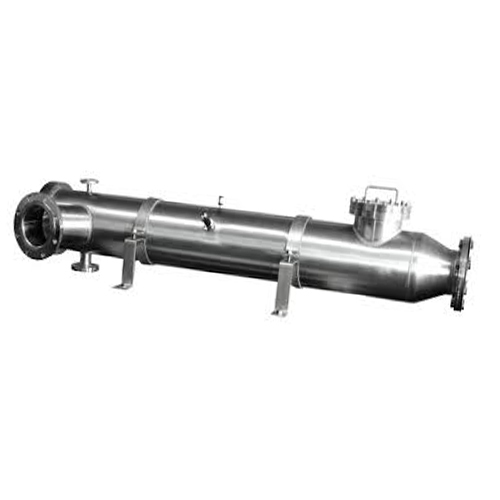 Below Ground Oil Water Separator according to EN858 and DIN1999 for the separation of free non-emulsified oil from water. 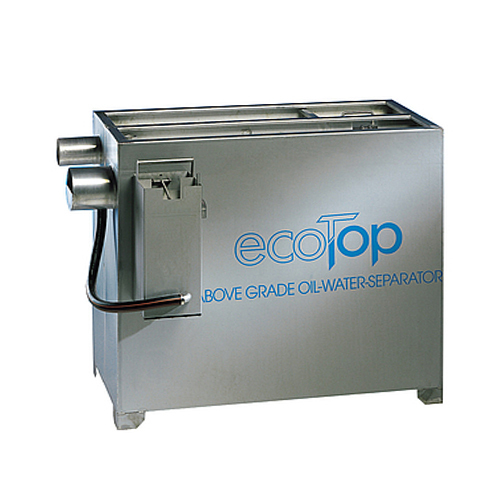 The ecoSep oil water separator is designed to separate free non-water-soluble light with a maximum specific gravity of 0.95 from water (petroleum byproducts such as gasoline, diesel and other mineral oils). 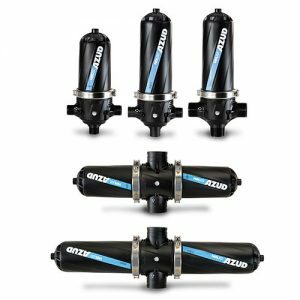 The automatic shut-off valve stops the flow from the grit chamber either when the maximum oil storage capacity is reached or when a certain liquid level in the separation chamber is exceeded. 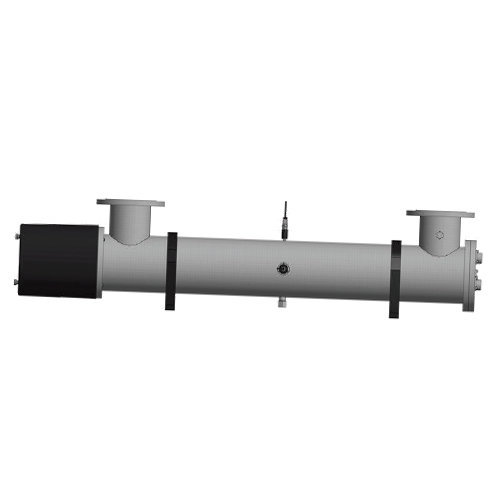 In its closed position, the valve is tight up to 50kPa (5m total head) pressure. 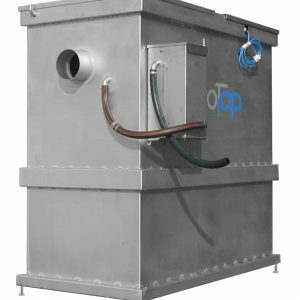 With ecoSep you receive a high-grade quality product, that (by proper use) exceeds all guidelines of European, Australian and North American Standards for oil/water separation. 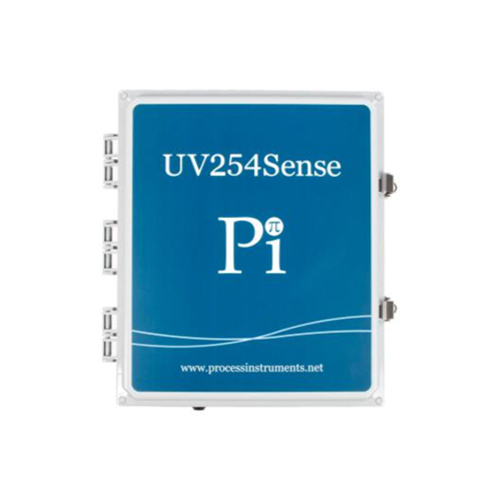 The UV254Sense UVA/UVT monitor provides real time organic UVA (ultra-violet absorbance) and UVT (ultra-violet transmission) analysis. 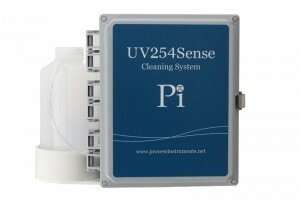 The real time monitoring of organics in water has improved greatly with technological improvements in spectral analysis of the ultraviolet light range using the UV254 analyzer which as standard comes with UV transmittance and UV absorbance outputs. 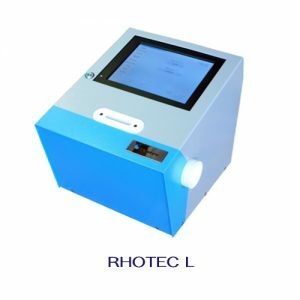 It does this by passing a low flow of water continuously through a fixed silica cuvette and by shining a UV254 light through the water measuring how much is absorbed (UVA) and how much is transmitted (UVT). UVA (ultra-violet absorbance) is an excellent surrogate parameter for TOC, DOC, COD and color. 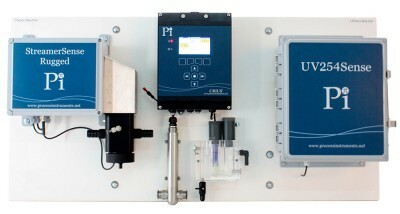 UVT (ultra-violet transmission) allows for the calculation of optimal UV dose for disinfection systems, improving efficiency. Accurate detection without the cost of reagents. 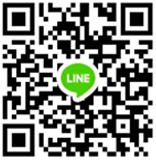 Few ongoing service or maintenance requirements. 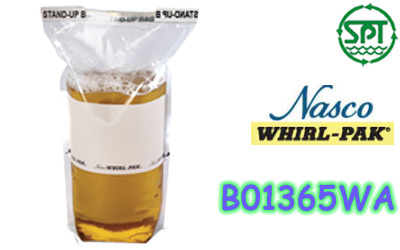 Allows feed forward optimization of coagulation control, resulting in decreases in chemical consumption, reduction in sludge removal costs and minimization of DBP formation potential. Strong ROI with pay back on the analyzer being seen by many customers within a few months. 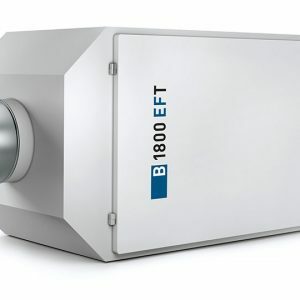 UVA measurement ensures performance of various contaminant removal technologies such as membranes (RO, NF, UF), ion exchange (nitrates and TOC removal) and granular activated carbon (GAC). 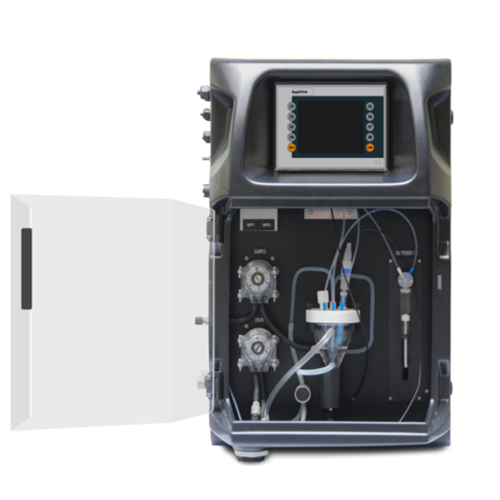 Real time UVA analyzers can provide a final check of effluent water quality and can alarm an operator in case of non-compliance. 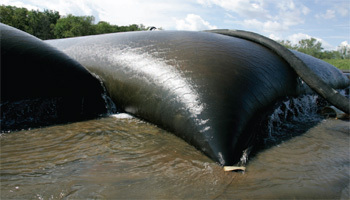 A UVA monitor can monitor the percentage removal of organics across any treatment system. 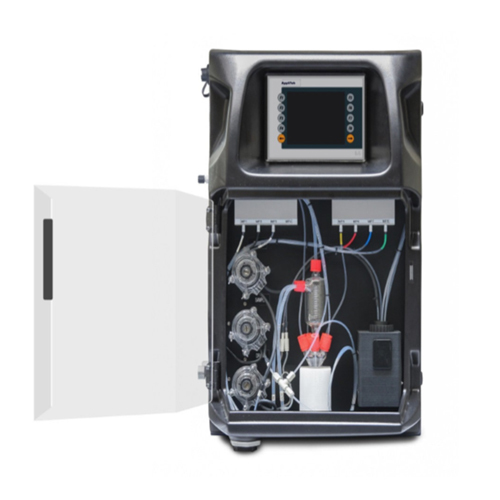 Can be combined with a CRONOS® or CRIUS® for a multi-parameter UV254 analyzer solution that suits your needs. 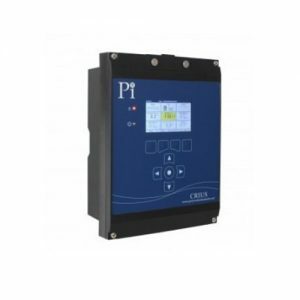 Online Turbidity Meters from Pi are called TurbSense® and include analyzers, controllers and monitors which determine true online turbidity and/or suspended solids in water, using a nephelometric measurement of scattered light in accordance with ISO 7027. The TurbSense® sensor uses LED optical technology to provide an extremely stable, accurate, low maintenance sensor. 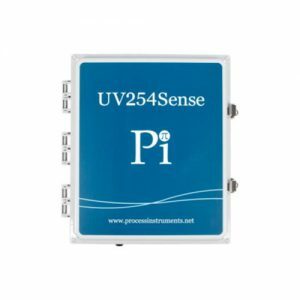 Pi’s FluoriSense range of fluoride monitors and fluoride analyzers utilize the very latest and best fluoride sensors available in the world today for measuring the online fluoride content of any potable water. 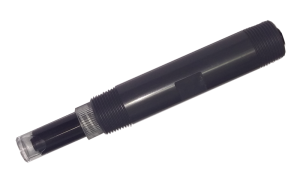 They are ion selective electrodes (ISEs) with integral reference, automatic temperature compensation and solid polymeric junction. which use no reagents, are extremely stable, and have reduced maintenance and reduced whole life costs. Potentiometric or (photo) colorimetric titration ― the ﬂexible analyzer mainframe of the TitriLyzer® Series of On-line Titrimetric Analyzers allows to carefully select the most suitable titration methodology in function of the application, parameter and measuring range. The AppliTek IBULyzer® is an at-line beer analyzer developed by direct demand of the Belgian beer industry. The analyzer automates the manual isooctane extraction method for bitterness tests on a number of sampling points. A cost-eﬀective analytical solution, IBULyzer® complements your internal quality control procedures allowing to brew each time that same unique beer, yet with tight control over the IBU/ EBU values. 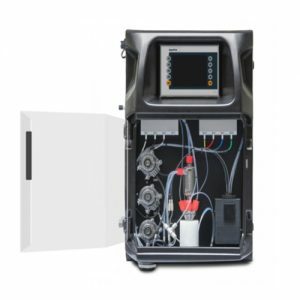 Multi-parameter analyzer for high precision measurement in laboratory covering 10 kinds of electrochemical parameters like pH, conductivity and dissolved oxygen. 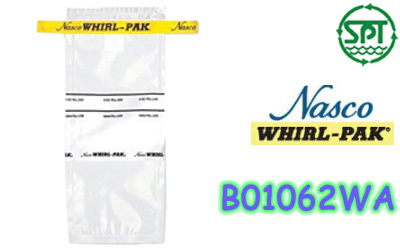 Suitable for the fields of petroleum, chemical, pharmacy, power plants and environmental protection, and also widely used in areas of education and scientific research. ●English and Chinese operating system, humanized design with adjustable screen brightness. 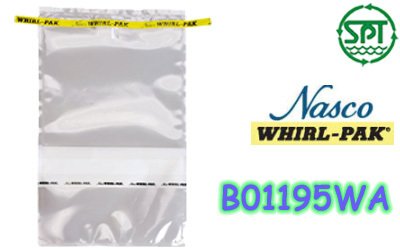 ●New structure polarographic DO electrode can measure temperature, salinity and dissolved oxygen simultaneously, equipped with special DO electrode calibration sleeve, only need 3~5 min for polarization. ●Auto recognition of 8 kinds of standard conductivity solutions and there are two series of standard solutions for option: Europe & USA series and China series. ●Able to switch between conductivity, TDS, salinity and resistivity. Multinomial calculation for TDS and salinity to ensure the conversion precision of the full scale. 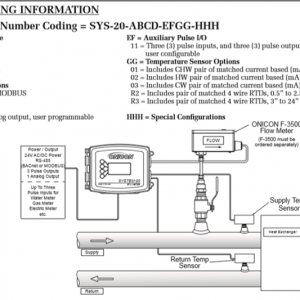 ●Auto recognition of standard pH buffers. 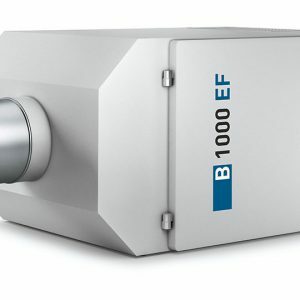 And there are three series of buffer solutions for option: Europe & USA series, NIST series, CHINA series. 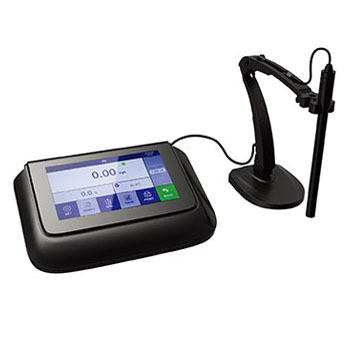 ●With standard Bluetooth block and support wireless Bluetooth printing to make operations much easier for users. Optional data transmission to PC and cell phone via wireless Bluetooth. ●IP54 dustproof and waterproof housing. ●DO measurement is polarographic and suggested to be used with our magnetic stirrer 600 or other appropriate models chosen by customers. Suitable for high precision pH/conductivity measurements in scientific research, quality control, biotechnology and fine chemistry industry. 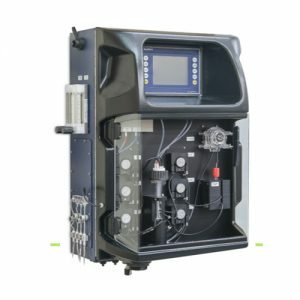 ● Auto recognition of standard pH buffer solutions and there are three kinds of standard buffer for option: Europe & USA series, NIST series and China series. ●Auto recognition of eight kinds of standard conductivity solution and there are two series of standard solution for option: Europe & USA series and China series. 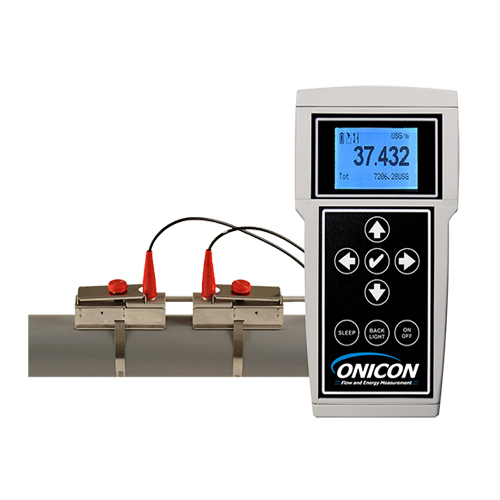 ● Adopt advanced conductivity measurement technology, one point calibration of conductivity electrode with constant K=1 can meet the measuring accuracy requirements for test 0.5μ S/cm ~ 200mS/cm. 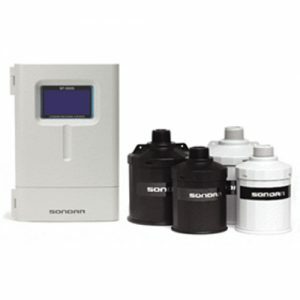 ● Able to switch between conductivity, TDS, salinity and resistivity. Multinomial calculation for TDS and salinity to ensure the conversion precision of the full scale. ●Smart judge of electrode status to ensure accurate use for operators. 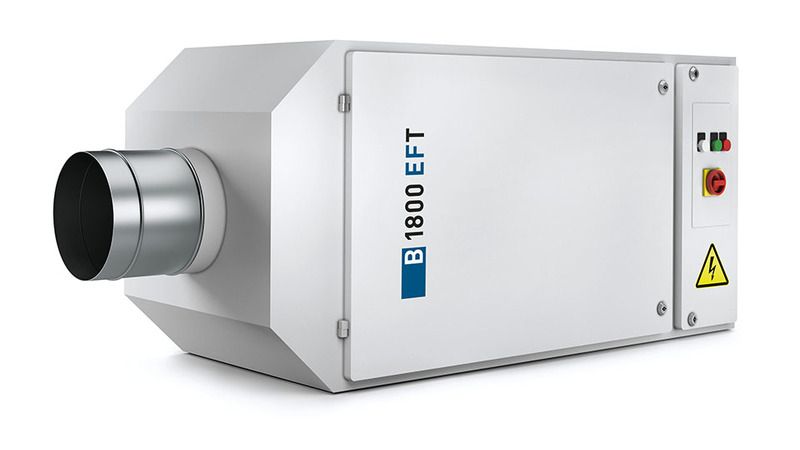 Precise measurements of pH/DO in fields of biotechnology, aquaculture, power plant and environmental protection, and also more widely used in areas of education and scientific research. 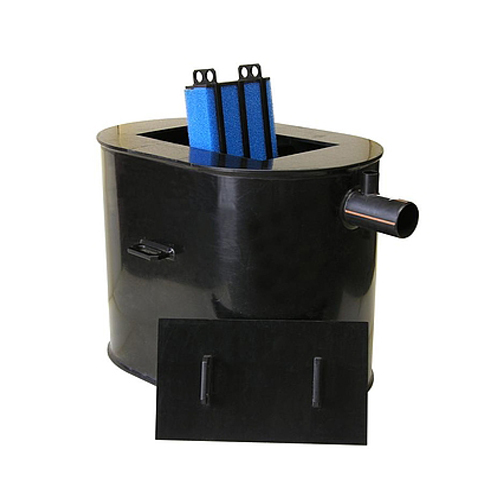 ● Combined diaphragm cap makes it extremely convenient to replace the sensitive membrane just by screwing the new cap to the electrode. ● IP54 waterproof and dustproof. For high-precision measurements of the conductivity/DO in laboratory. 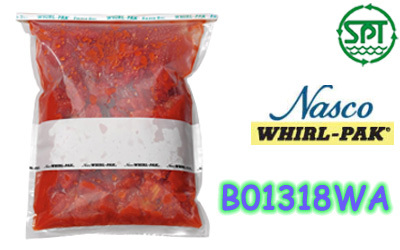 Widely used in the fields of biotechnology, aquaculture, power plants and environmental protection. 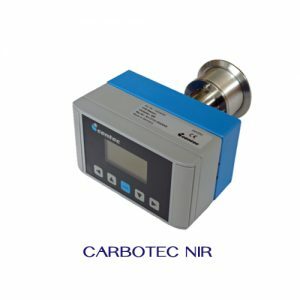 ●Adopt advanced conductivity measurement technology, one point calibration of conductivity electrode with constant K=1 can meet the measuring accuracy requirements for test 0.5μ S/cm ~ 200mS/cm. ●Auto recognition of standard pH buffer solutions and there are three kinds of standard buffer for option: Europe & USA series, NIST series and China series. ● 7 inch colored high resolution( 1024*600) capacitive touch screen, high sensitivity, complete parameter display, intuitive, easy to use and simple. 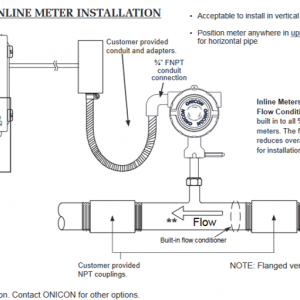 ●Meter meets with the requirement of international GLP standards. Its features up to automatic calibration, automatic temperature compensation, data storage, USB output, clock display, wireless print, function setting and self-diagnose etc. ●Built-in bilingual operating system in Chinese and English, humanized operation design, instrument brightness, three shift resolution selectivity. ●Built-in mass storage can store 1000 sets of measurement data, data can be stored through USB storage &transfer data, stored data can be opened by the general office software EXELL, more convenience for customers to edit. ●Adopt advanced and original conductivity measurement technology, use 1 pc of conductivity electrode (K=1), it can meet measuring accuracy requirement for range within 0.5μS/cm ~ 200mS/cm by using only one-point calibration. ●Ability to switch among conductivity, TDS, salinity and resistivity. Multinomial calculation for TDS and salinity to ensure the conversion precision of the full scale. 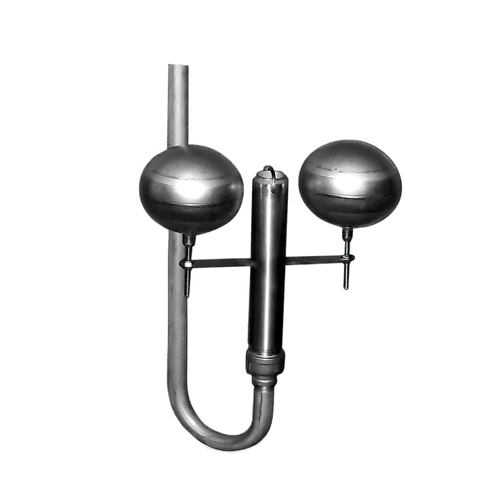 ● Automatic temperature compensation conductivity electrode , Its measurement result is fast and precise. ●Can intelligently judge the electrode status to ensure that the customer is accurate and applicable. 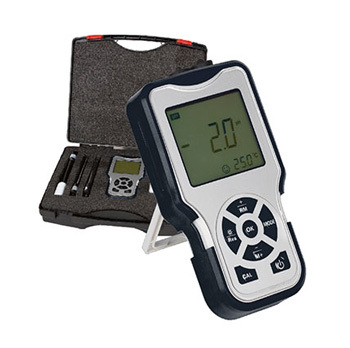 ●Dustproof and waterproof meter meets IP54 standards. ●Mini and ultra-thin design with size 148×29×14mm. ●IP57 waterproof, large and easy-to-read LCD screen, replaceable electrode. 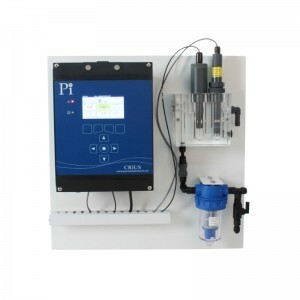 ●Used to test conductivity value of river water and waste water. Measure conductivity, TDS, salinity and resistivity of water solutions, suitable for industrial and mining factories, water treatment engineering and environmental protection, especially for outdoor use. ●Auto recognition of 8 standard conductivity buffers and there are three series of standard buffers for option: Europe & USA series, China series. ● Conductivity mode has the function of non-linear temperature compensation for high purity water. ● Plastic conductivity electrode with automatic temperature compensation to ensure fast and accurate result. ● Grade IP57 and equipped with calibration buffers and portable case. 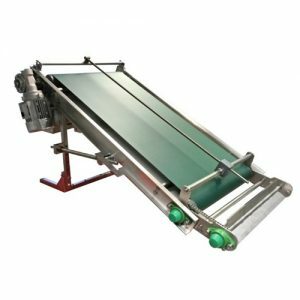 The UVLA series offers a range of high quality, reliable single and multi-lamp UV disinfection systems, utilising the very latest in amalgam UV lamp technology. 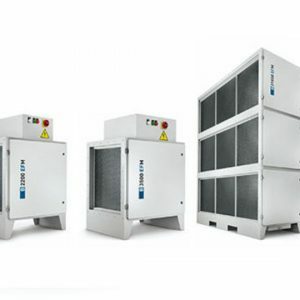 Featuring traditional axial style UV chambers and a number of market leading design features, the UVLA range provides a cost effective, premium solution for the environmentally friendly process of UV disinfection. 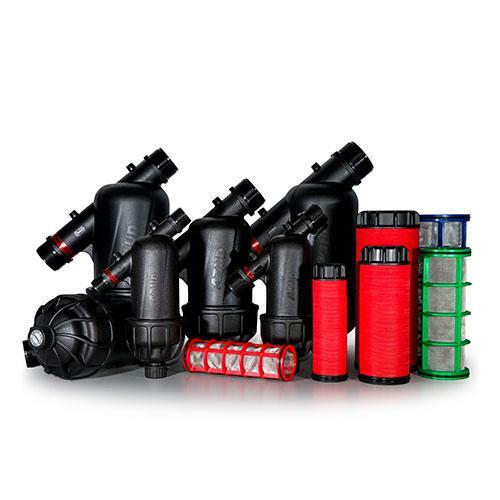 The UVLA series offers solutions for a vast range of water treatment applications, including: mains water, process water, cooling loops, water features, potable drinking water, food and beverages and wastewater. 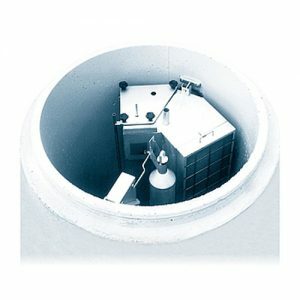 The UVLW series, designed for municipal wastewater treatment and industrial wastewater discharges, features the very latest in low-pressure Amalgam UV lamp technology and optimised UV chamber design to deliver amazing performance at a fraction of the size and operational power compared to standard low-pressure UV systems. 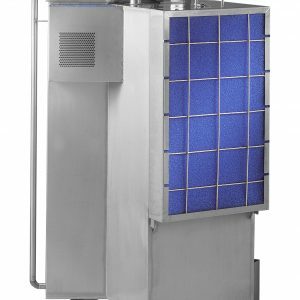 The UVLX series, designed for municipal drinking water, features the very latest in low pressure Amalgam UV lamp technology and optimised UV chamber design to deliver amazing performance at a fraction of the size and operational power compared to standard low pressure UV systems. The WF range is the next generation of aquatic medium pressure UV systems designed specifically for the swimming pool industry. The atg UV Technology ECL series provides the very latest in medium pressure UV lamp technology and in-line UV chamber design. 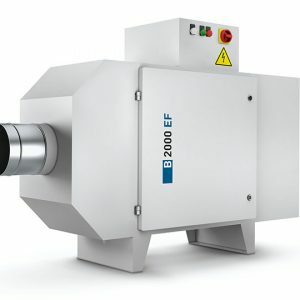 Offering increased treatment capacity and flexibility for the environmentally friendly process of UV disinfection, the ECL series provides solutions for a range of applications, including drinking water, industrial process water, food & beverages, and aquatics. 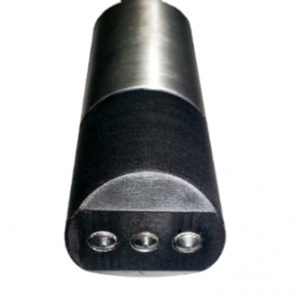 The SW range provides the very latest in medium pressure UV lamp technology. Featuring both single lamp and multi-lamp configurations and using a range of medium pressure UV lamps, the specially designed in-line UV reactors provide optimum flow distribution and hydraulic performance. 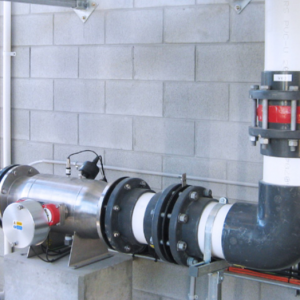 The SW range offers a state-of-the-art solution for a wide variety of water treatment applications, treating capacities of 1.0 m3/hr to more than 5,000 m3/hr in a single, high output, low footprint UV system. 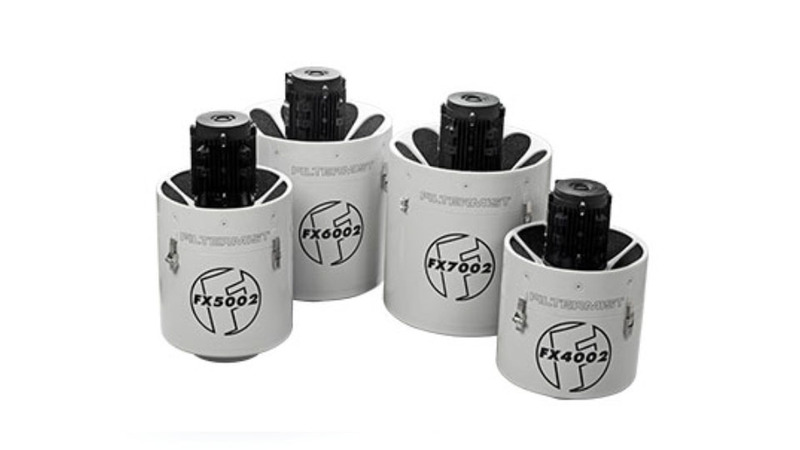 The SX series provides the very latest in medium pressure UV lamp technology and flow efficient in-line chamber design. 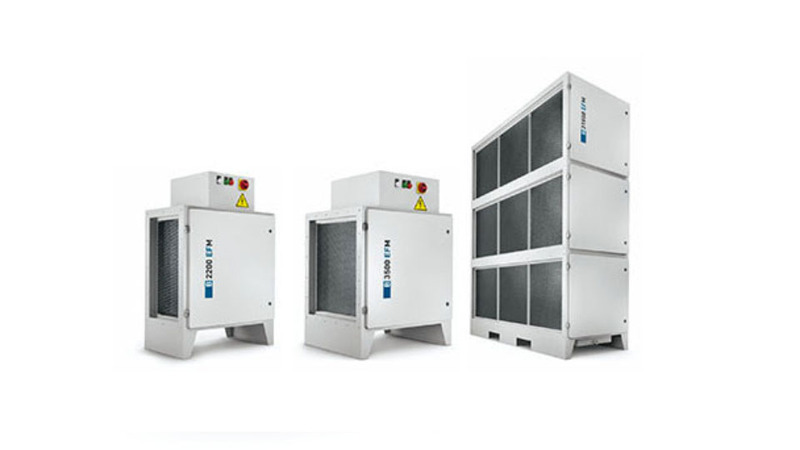 Offering increased treatment capacity and flexibility for the environmentally friendly process of UV disinfection, the SX series provides solutions for a range of applications, including drinking water, industrial process water, oil and gas and aquatics. 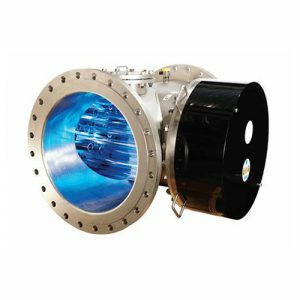 Featuring both single lamp and multi-lamp configurations and using a range of medium pressure UV lamps, the specially designed in-line UV reactors provide optimum flow distribution and hydraulic performance. 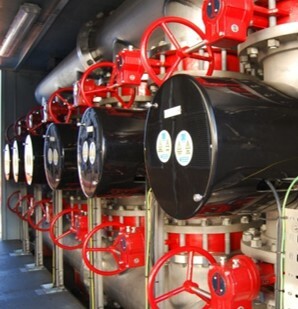 The SX range offers a state-of-the-art solution for a wide variety of water treatment applications, treating capacities of 1.0 m3/hr to more than 5,000 m3/hr in a single, high output, low footprint UV system. 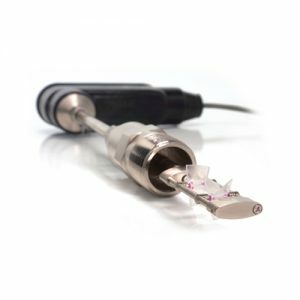 The SX range is independently 3rd party validated and certified using biometric testing according to the USEPA UVDGM, and offers guaranteed performance for both UV doses 10 – 120 mJ/cm2 RED and 1 – 5 log reduction of Cryptosporidium. 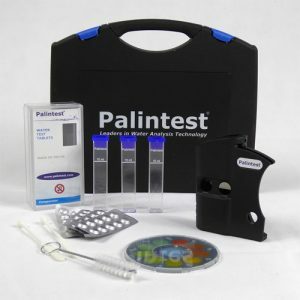 Test for total bacteria count, yeasts and moulds Palintest TTC/M Dipslides are a combination slide for the detection of bacteria, yeasts and moulds in fluids and on surfaces. 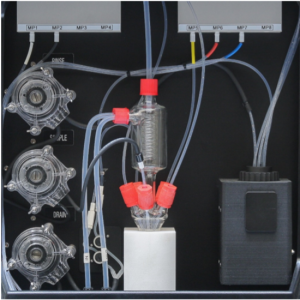 These slides provide a simple means of enumerating these micro-organisms in industrial and environmental applications. 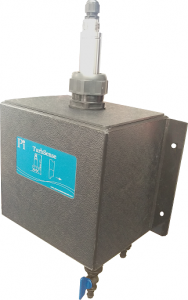 Palintest TTC/M Dipslides find particular application for monitoring cooling water and similar recirculating water systems, natural waters and effluents, and industrial cutting fluids. 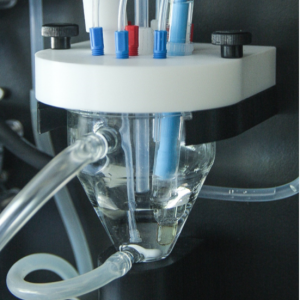 The range of detection for bacteria and yeasts is 103 – 107 CFU/ml for fluids or 5 – 250 CFU/cm2 for surfaces. 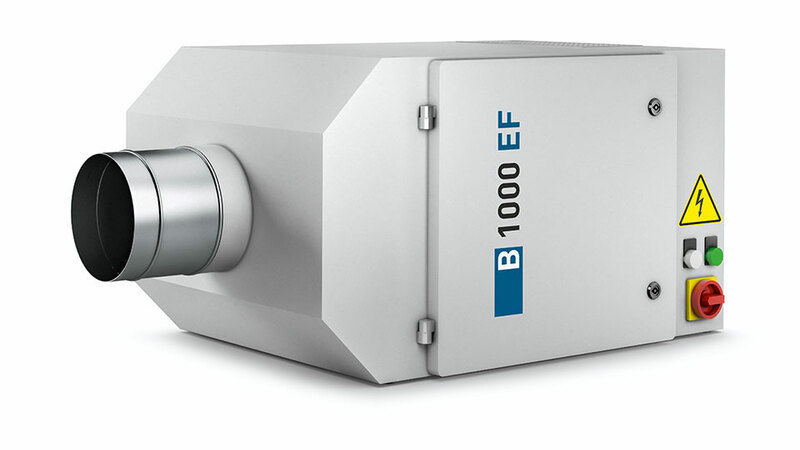 The range of detection for moulds is 102 – 104 CFU/ml for fluids and 0.4 – 4 CFU/cm2 for surfaces. 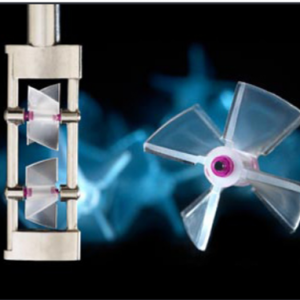 The Colitag System is a breakthrough in Coliform testing. The test enables the simultaneous detection, identification and confirmation of total coliforms and E.coli in 24 hours or less. The examination of water for microbial pollution is a major health undertaking. 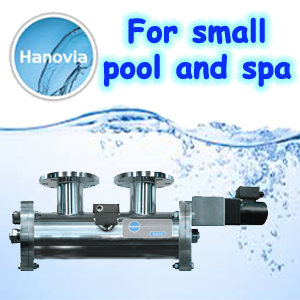 Drinking water supplies, swimming pools and spas are all regularly monitored for the indicator organism Escherichia coli (E.coli). Currently there are two accepted methods in use – Multiple Tube fermentation (MTF) and Membrane Filtration (MF). 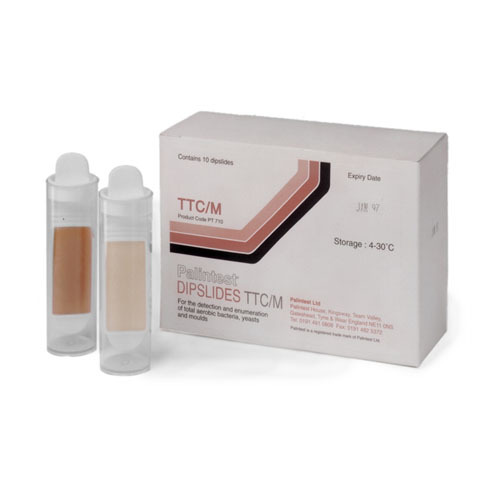 Both are designed to enumerate the secondary indicator group, total coliforms. There are several drawbacks to these current methods of bacteriological testing – in particular the time taken to generate confirmed positive results, usually two to five days. Moreover, the subjective nature of interpreting results, the lengthy and labour intensive procedure involved and the susceptibility to interference by non-coliform heterotrophic bacteria, all detract from these methods.